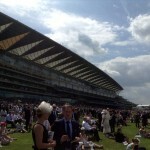 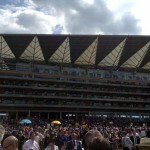 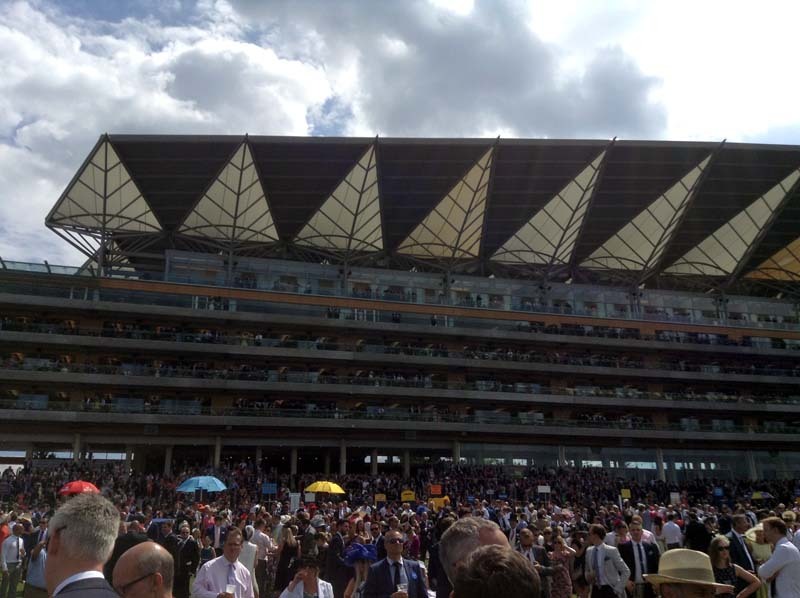 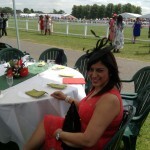 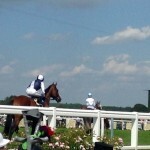 Bellamy Central offers an exciting Royal Ascot package for that all important day at the races! 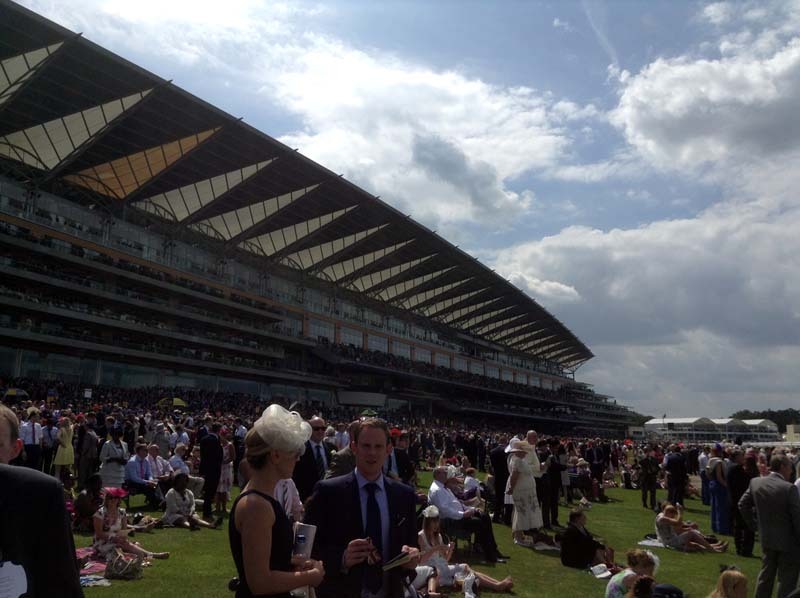 What better way to spend a glorious day out with friends, family or colleagues, than to enjoy at day at Royal Ascot – the event of the year. 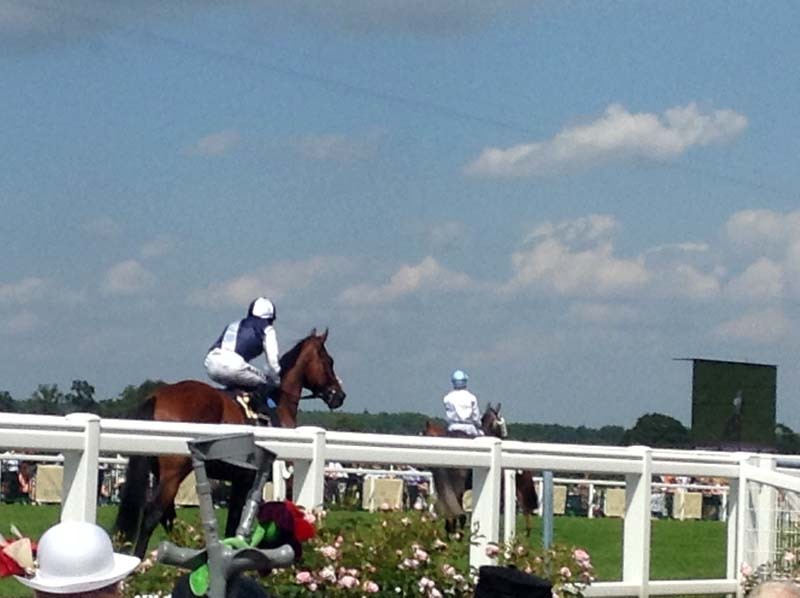 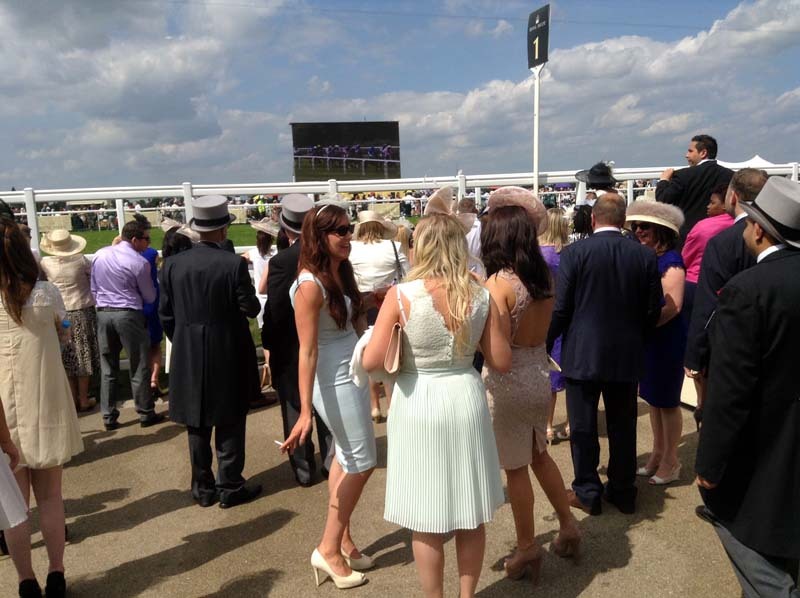 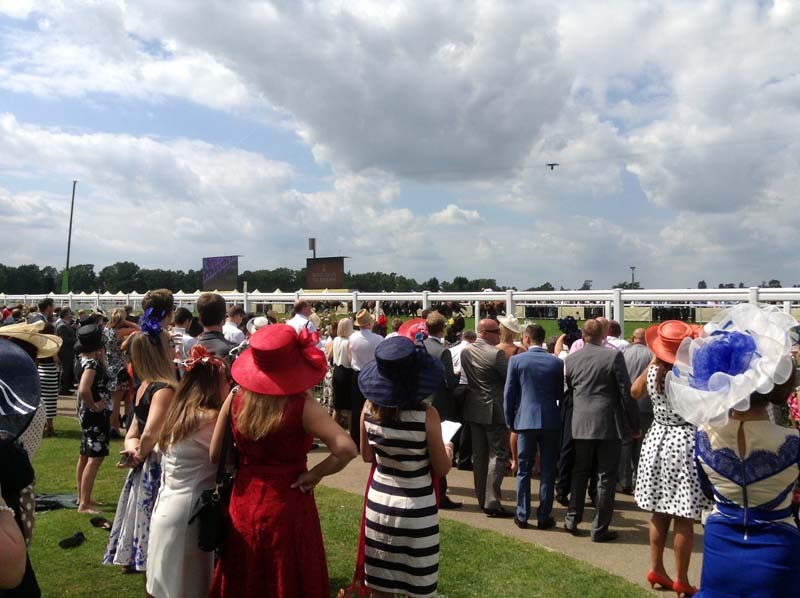 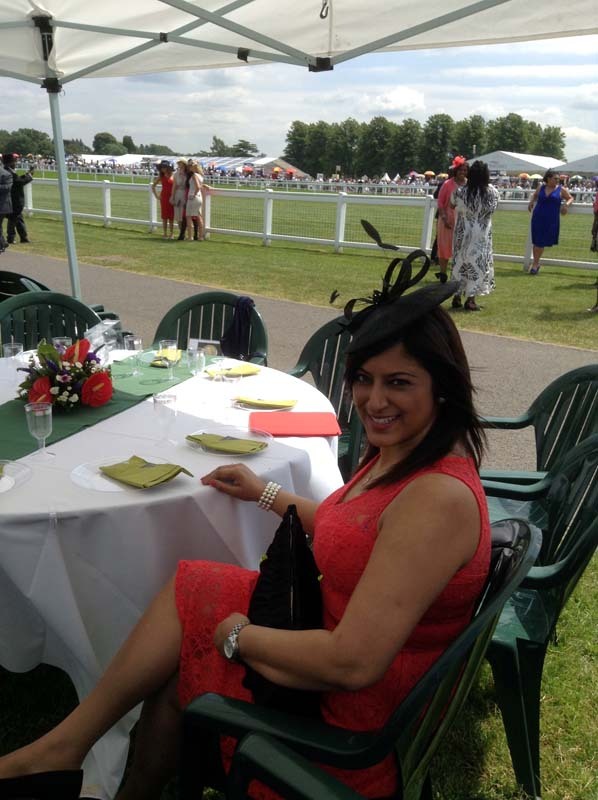 Bellamy Central can take care of all your requirements – transport, catering, front row seats to all the races, as well as admission tickets to the Queen Anne Enclosure. 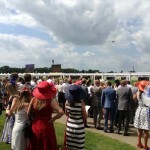 Great views of the Royal Procession and every race!